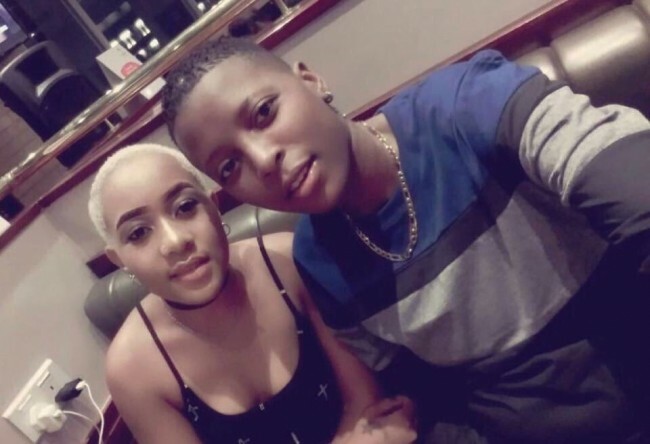 Police in Lusaka are looking for a gay lesbian couple identified as Kachana and Grace Tembo. 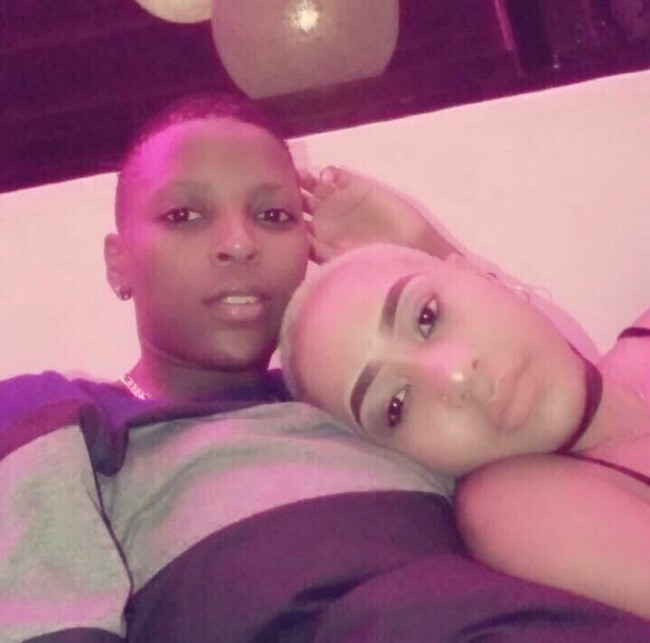 The couple have been flaunting their relationship and intimate pictures on social media. Homosexuality is an offence in Zambia under indecent and laws prohibiting unnatural acts. 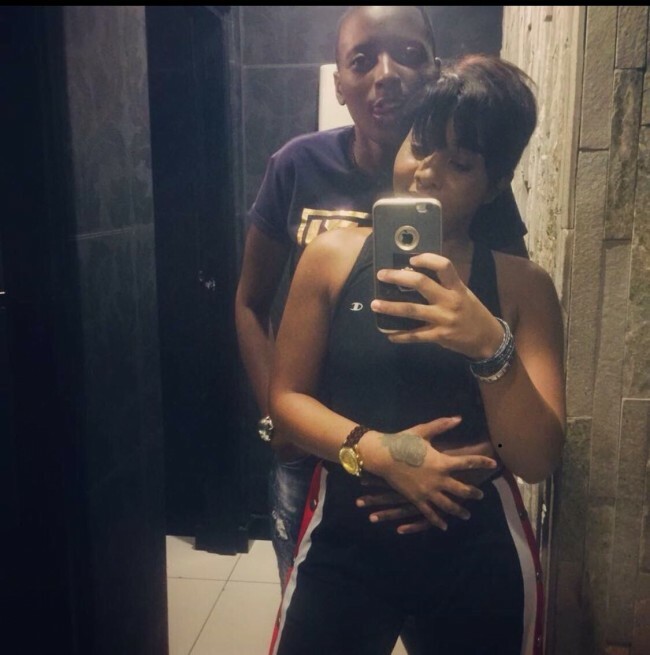 LUSAKA, 30TH JANUARY, 2018 – There is a picture trending on social media where two girls are reported to have been in an intimate relationship. I wish to state that Police Officers have taken keen interest in the story and pictures circulating in which two girls are reported to have been having an intimate relashionship. Officers from Cybercrime unit have instituted investigations in the matter. We therefore call upon people with information that may be helpful in the investigations to report to any nearest Police Station so that perpetrators are brought to book.